Has Your Facebook Account Been Hacked? 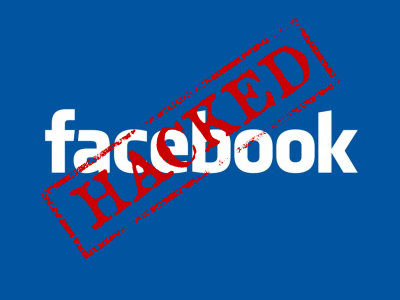 Today here we will let you know How to Check Your Facebook Account is Hacked or Not. It was an easy method which help you to know about any suspicious activity on your Facebook account. If anyone hacked you Facebook Account, they will login your account and check all your activity and friends there. Recently Facebook added the new security setting feature, Which allows you to can trace out your last active session. With the help of this feature you can check who hacked your account, from Which country, what time and from which browser. To get started, head to Account Settings > Security > Active Sessions. Here you can see your current session listed at the top, and log-ins on other computers below. If any of those log-ins look suspicious (you can usually tell by the location), click “End Activity” and change your password quickly.